Livingstone Online has been building a partnership with the Livingstone Museum in Zambia since early 2016. This partnership was strengthened recently when I undertook a week-long visit to the Museum. The Livingstone Museum is the oldest museum in Zambia, having opened in 1934. 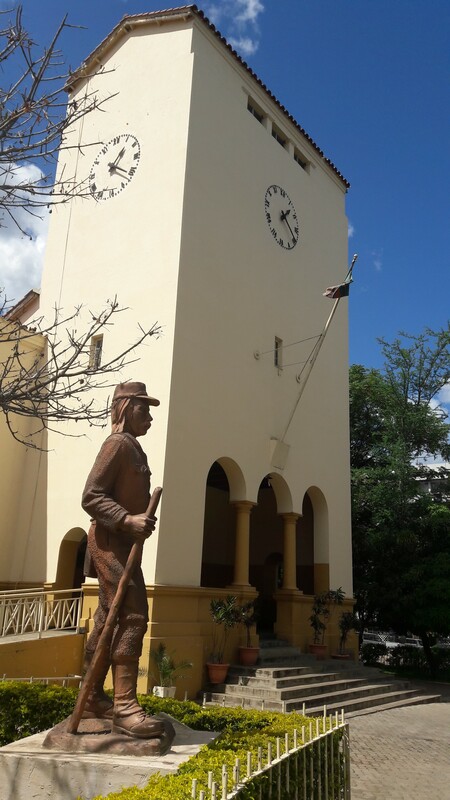 Situated in the town of Livingstone, near Victoria Falls, the Museum has important archaeological, ethnological, and cultural artefacts in its holdings. The Museum also hosts a permanent exhibit on David Livingstone. The many items on display include Livingstone’s notebooks, a signed copy of Missionary Travels and Researches in South Africa, and other personal possessions, such as Livingstone’s raincoat, cutlery, and medicine chest. Entrance to the Livingstone Museum, Livingstone, Zambia. Copyright Jared McDonald. CC BY-NC 3.0. The Livingstone Museum is also home to a sizeable collection of David Livingstone’s original letters. Over the last year, Livingstone Online, in collaboration with the Jafuta Foundation, has begun partnering with the Livingstone Museum with a view to digitizing the Museum’s Livingstone manuscripts and other historical artefacts. My visit was facilitated by Jafuta Foundation trustee, Gail van Jaarsveldt, who has been instrumental in forging the ties between the Livingstone Museum and Livingstone Online. 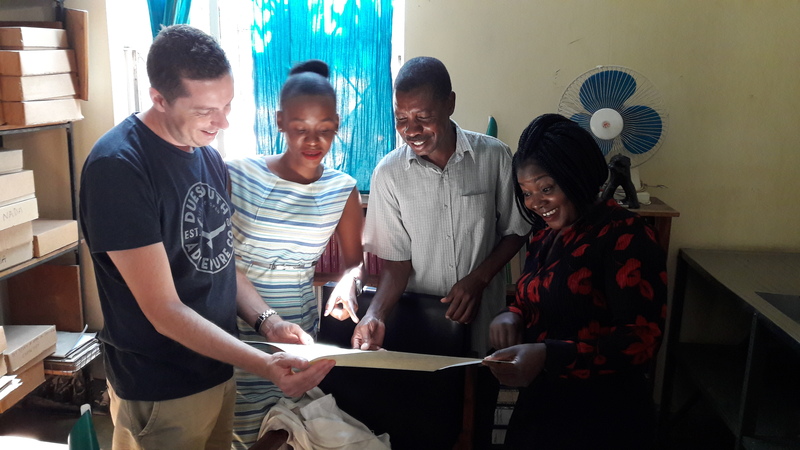 From left, Jared McDonald together with Livingstone Museum staff, Maggie Katongo, Kingsley Choongo and Perrice Nkombwe discussing one of the Museum’s original David Livingstone letters. Copyright Jared McDonald. Copyright Jared McDonald. CC BY-NC 3.0. 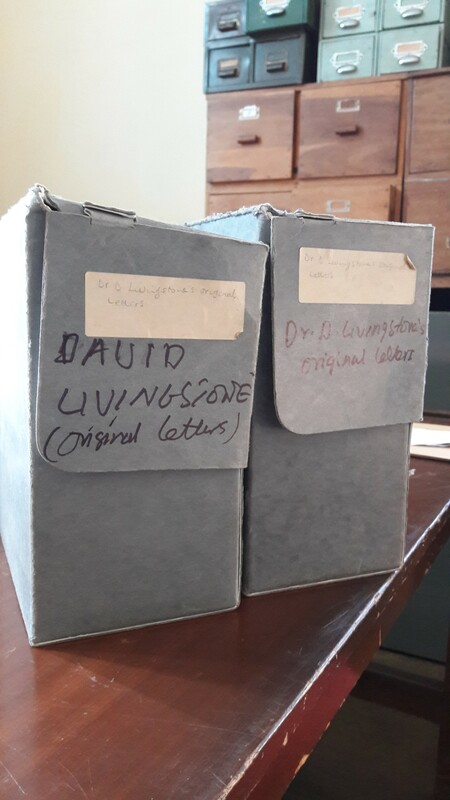 Boxes containing David Livingstone’s original letters, Livingstone Museum. Courtesy of the Livingstone Museum, Zambia. Copyright Jared McDonald. CC BY-NC 3.0. The visit afforded me the opportunity to build relationships with the Livingstone Museum’s dedicated staff and to update the Livingstone Online Digital Catalogue by consulting the Museum’s collection of Livingstone manuscripts. 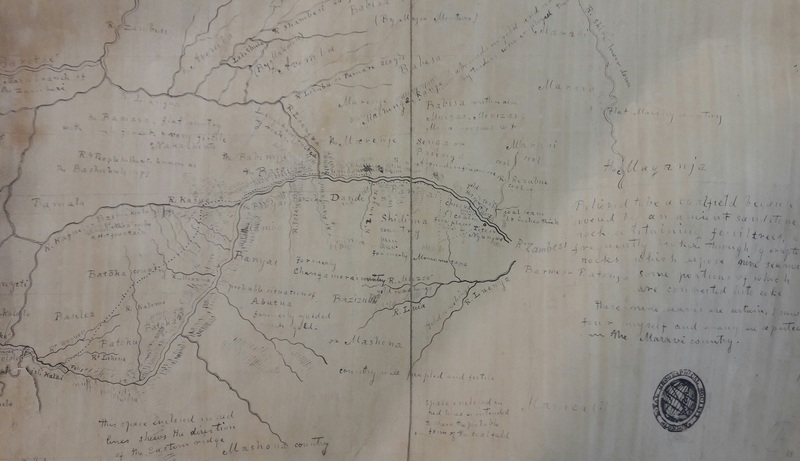 In an exciting development, I identified over 20 previously uncatalogued letters, along with five hand-drawn maps and gathered the information needed to add them to the Livingstone Online Digital Catalogue. I was also able to discuss the Museum’s needs in terms of the long-term preservation of Livingstone manuscripts with Museum Director, George Mudenda, and other Museum staff, all of whom are committed to the important role the Museum plays in preserving the history and heritage of Zambia and the Victoria Falls region. One of David Livingstone’s original maps held at the Livingstone Museum. Copyright Livingstone Museum, Zambia. Courtesy of Livingstone Museum, Zambia. 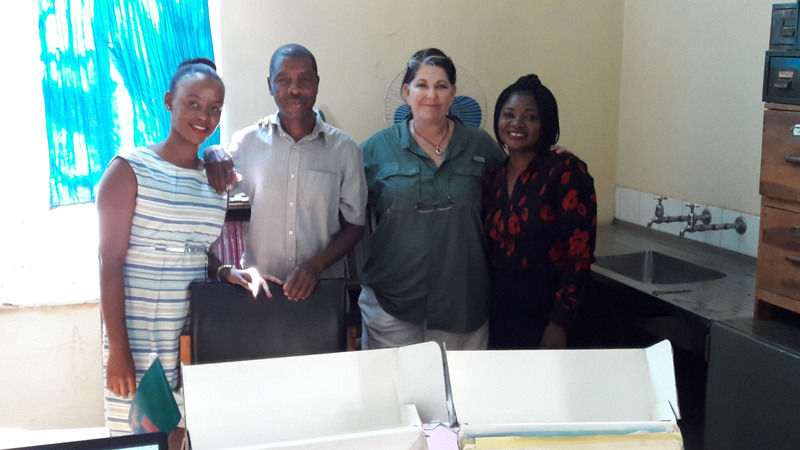 From left, Maggie Katongo, Kingsley Choongo, Jafuta Foundation trustee Gail van Jaarsveldt, and Perrice Nkombwe. Copyright Jared McDonald. Copyright Jared McDonald. CC BY-NC 3.0. Livingstone Online is very pleased to partner with the Livingstone Museum, which is recognized as one of the most important repositories of David Livingstone manuscripts in Southern Africa. In addition to digitizing the Museum’s Livingstone manuscripts, Livingstone Online and the Jafuta Foundation are also planning to assist the Museum with the conservation of the physical letters. Furthermore, the Livingstone Museum will be able to draw upon this partnership to better preserve other collections in its manuscript and artifact holdings. Along with Gail van Jaarsveldt and the Jafuta Foundation, the Livingstone Online team looks forward to future collaboration with the Livingstone Museum and to continuing to build our developing partnership.